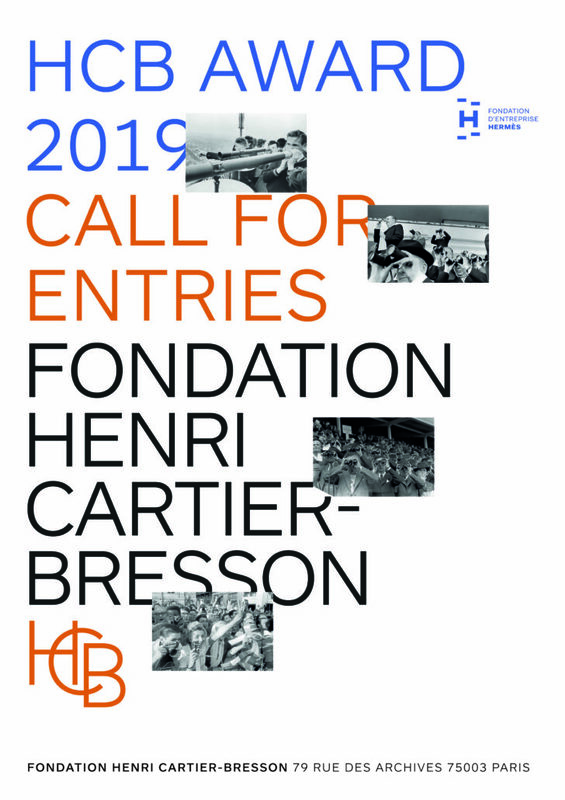 Presented by the Fondation Henri Cartier-Bresson, the HCB Award supports the creation of a photography project which could not be achieved without this help. It is intended for a photographer who has already completed a significant body of work, close to the documentary approach. The candidate must be supported by an institution — museum, gallery, independent curator, publisher, etc. The HCB Award is presented once every two years and grants the indivisible amount of 35 000 euros. A pre-selection committee reviews all applications. The jury members can access all dossiers during the final deliberations. The winner is selected by an international jury of seven prominent personalities of the art world. Each jury member has one voice. The final decision of the jury remains undisputable. The winner’s artwork project will be exhibited at the Fondation Henri Cartier-Bresson and published as a book, in the spring 2021. The application deadline is postponed to May 10 ! The Fondation d’entreprise Hermès is the patron of the HCB Award.